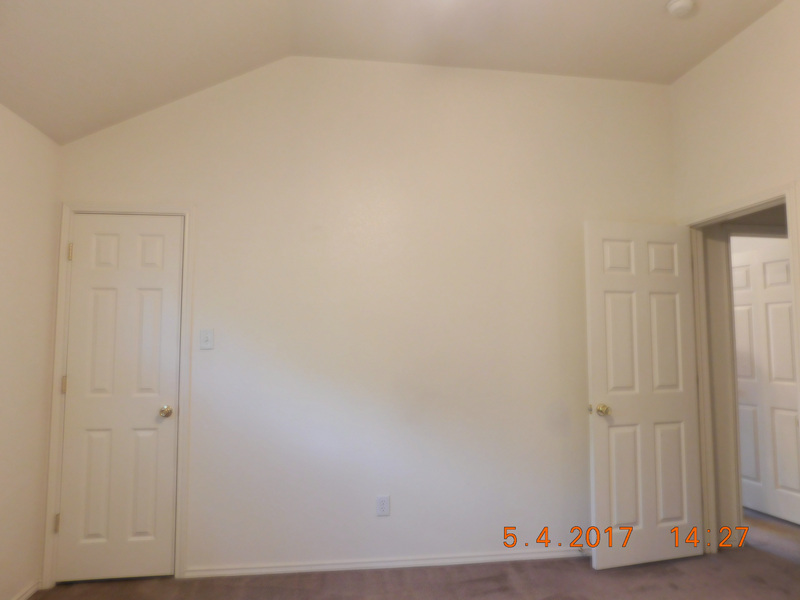 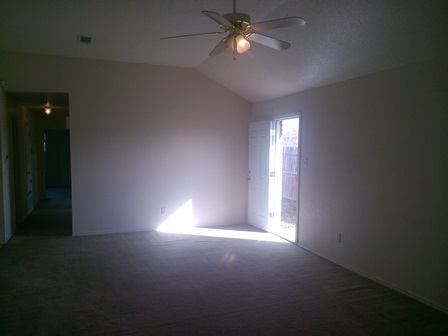 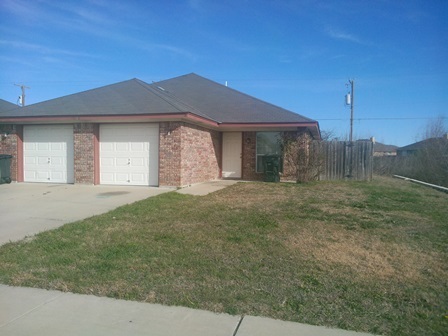 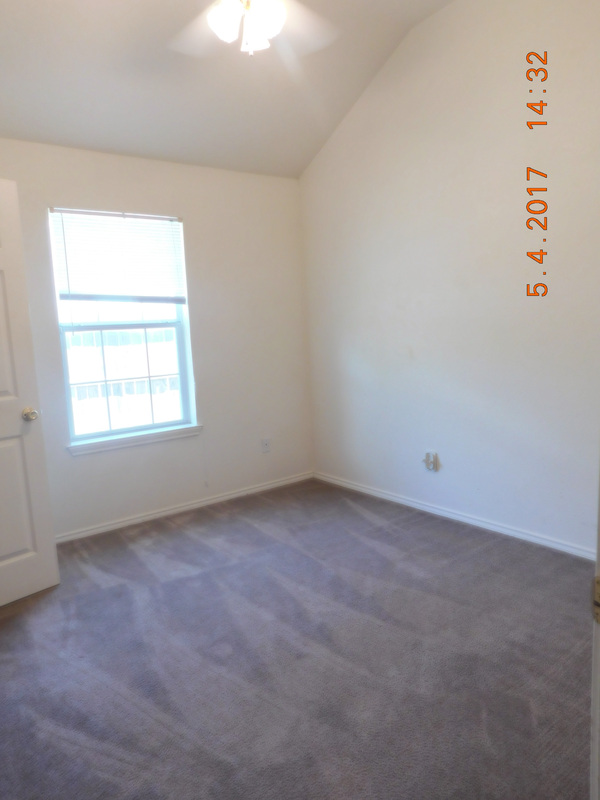 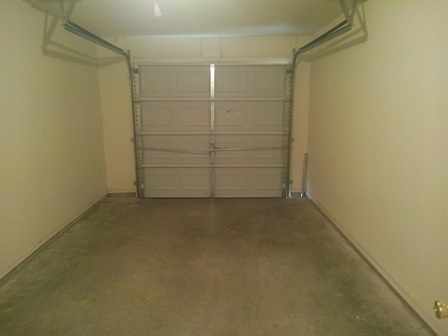 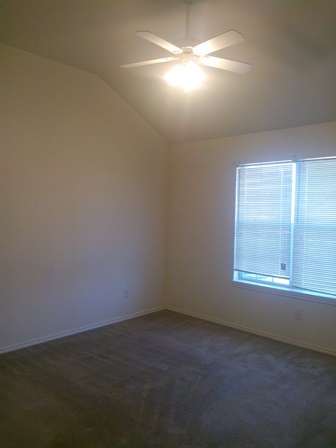 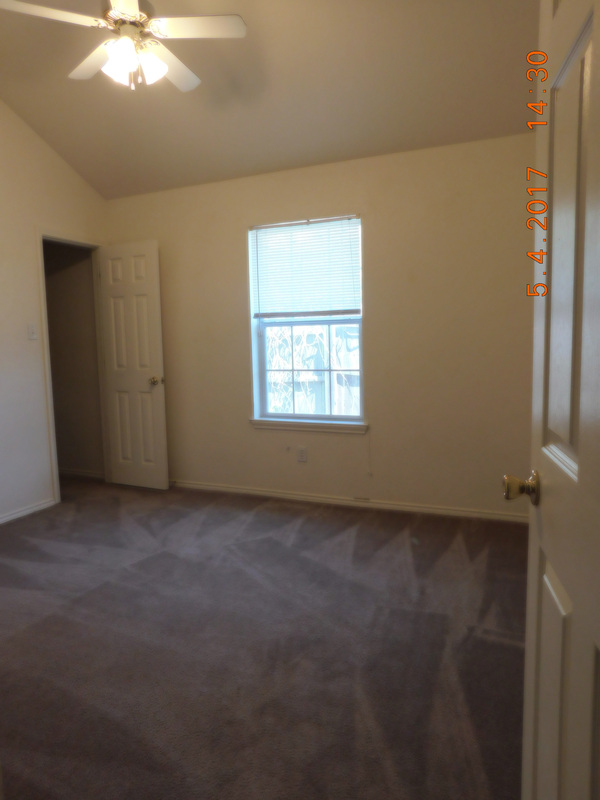 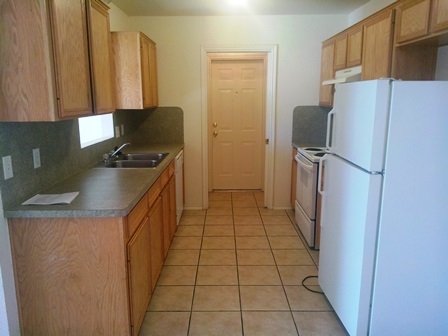 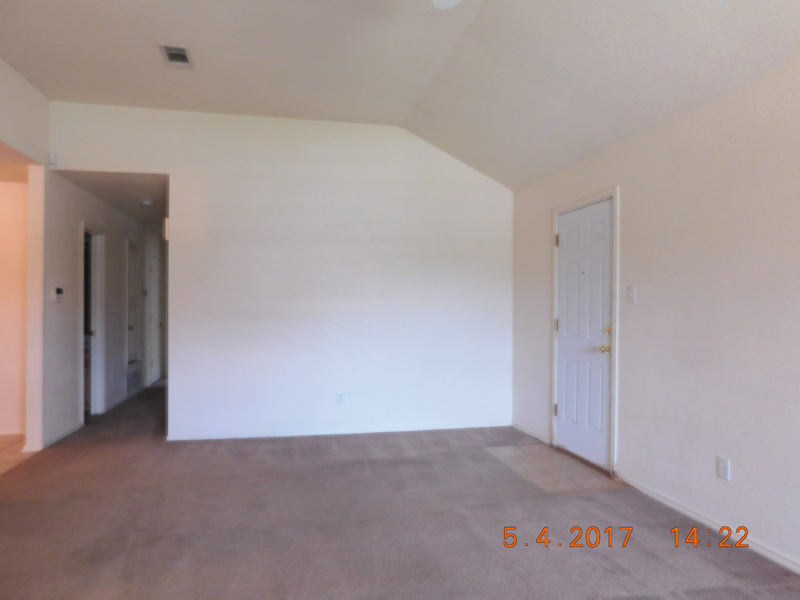 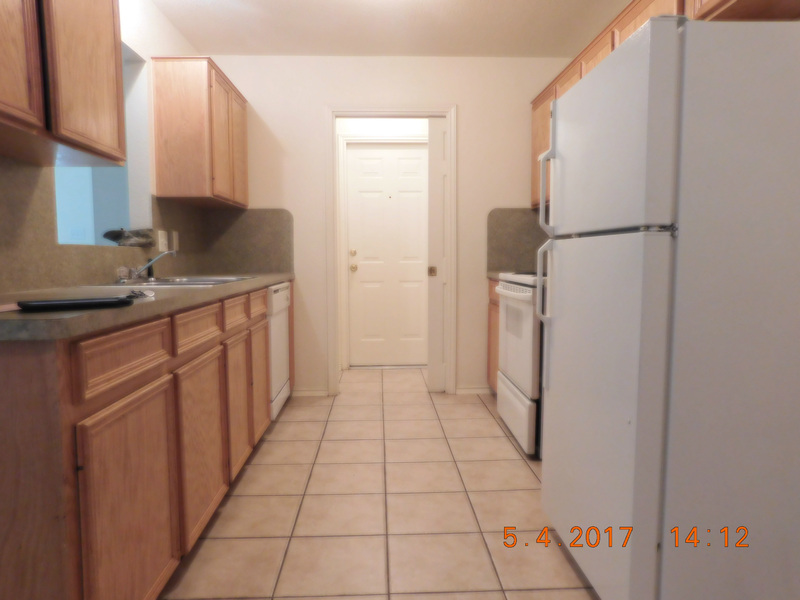 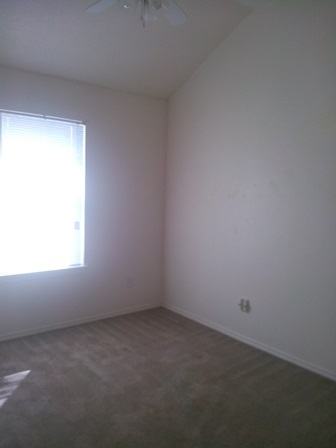 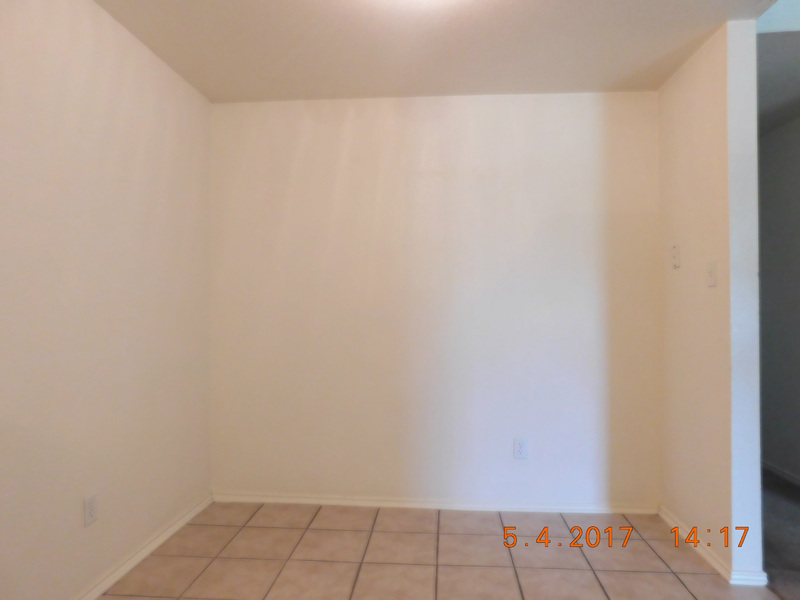 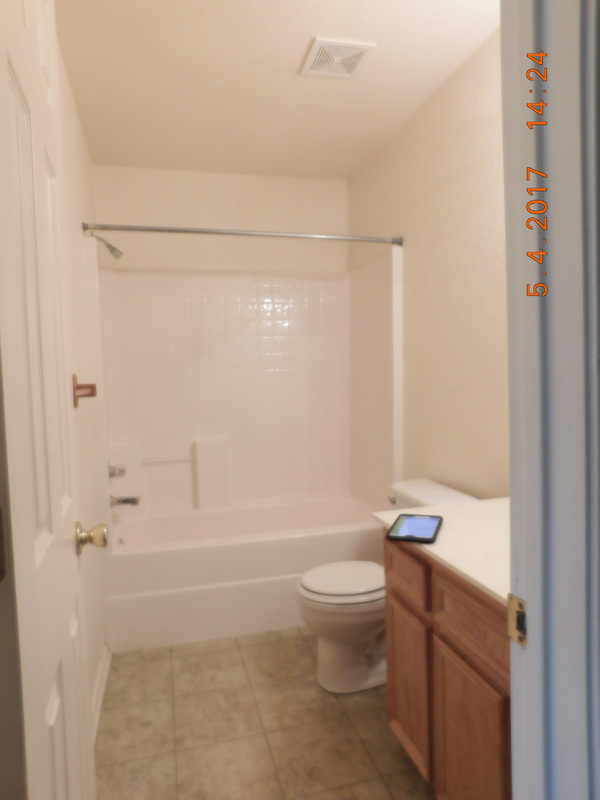 Cozy 3 bedroom 2 bath duplex located in Killeen. 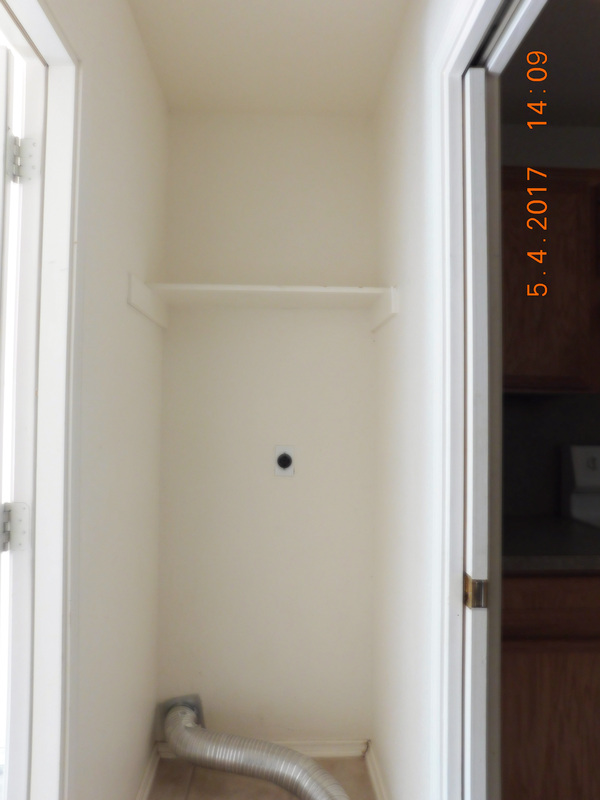 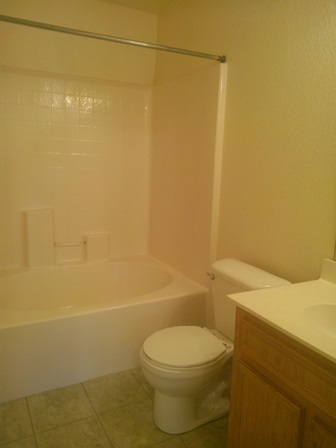 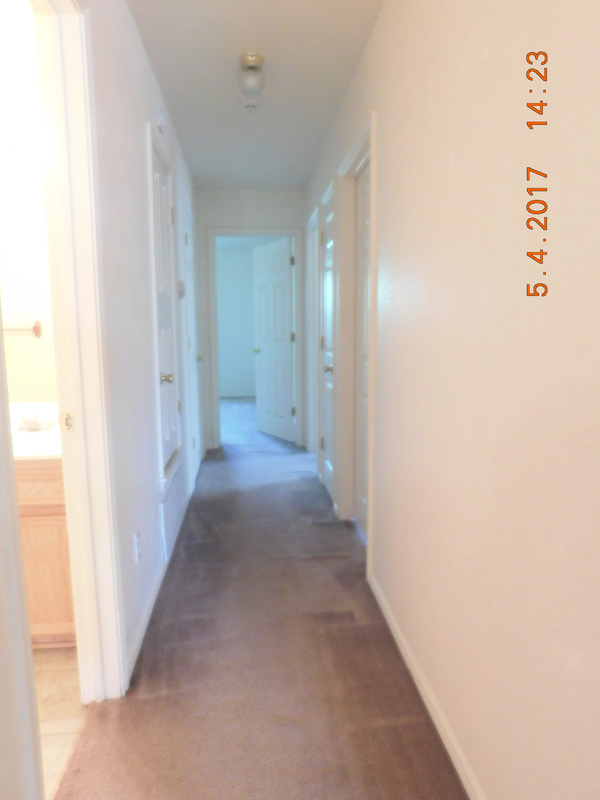 Tile in all wet areas, carpet in living room and all bedrooms. 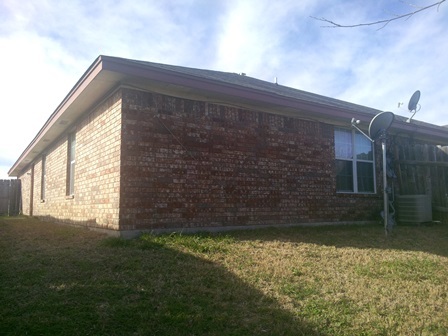 Large backyard with wooden privacy fence. 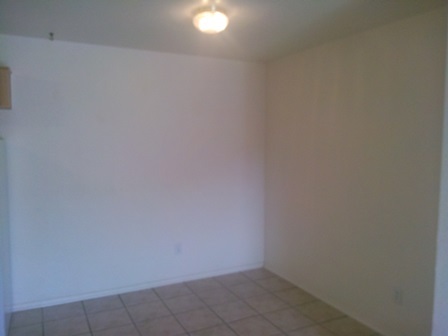 Pet friendly Breed restrictions $200.00 non-refundable pet fee + $200.00 refundable pet deposit per pet. 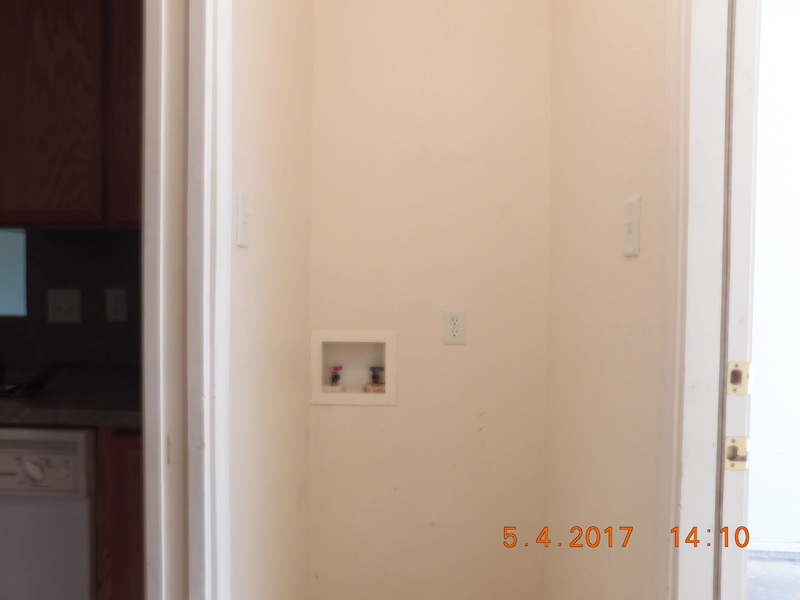 Pets upon approval only.